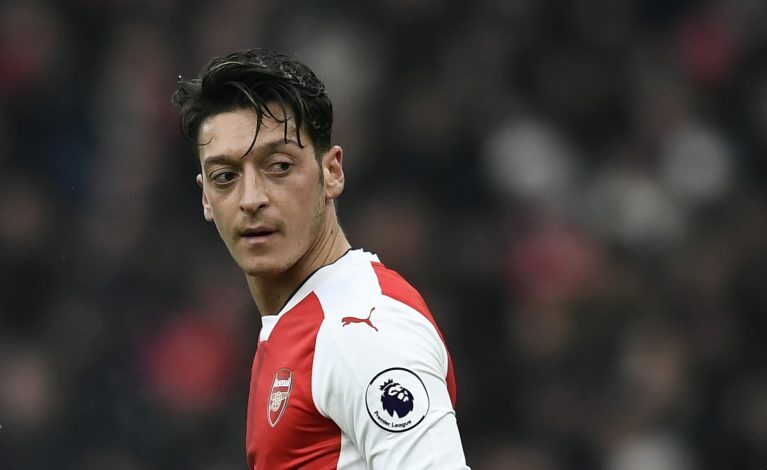 With his contract situation up in the air, Mesut Ozil has been heavily linked with a move away from Emirates. The midfield maestro, whose current deal is set to expire at the end of the season, reportedly held new contract talks with Arsenal last week. Further, the talented playmaker’s agent had confirmed that the talks between the two parties are at a robust stage, despite Arsene Wenger’s revelation that both Ozil and Alexis Sanchez could leave in the January transfer window. When enquired ahead of the clash with Bournemouth, the 67-year-old proclaimed that it was just a possibility. With Inter Milan being fellow contenders, Man Utd have also expressed their interest in the German’s signature. Jose Mourinho is extremely confident of convincing him to join the Old Trafford outfit because of the relationship they hold, having worked together in the past at the Bernabeu. Mourinho and Ozil arrived in Madrid in the summer of 2010. The pair operated adequately together, with the Portuguese establishing high faith in the playmaker, as he instantly realised that Ozil was proficient of perceiving and manufacturing compact tactical plays. The World Cup winner is exhibiting no interest in extending his stay at the Emirates. However, according to Calciomercato, his representative have also newly established that his client would like to play in the Premier League for at least two or three more years. The Gunners have disclosed the midfielder’s price tag to be around £20 million, provided the player fails to approve a new contract by January. Therefore, the upcoming winter transfer window will prove to be the ultimate chance for Arsenal to gain any money out of the Germany international’s departure.